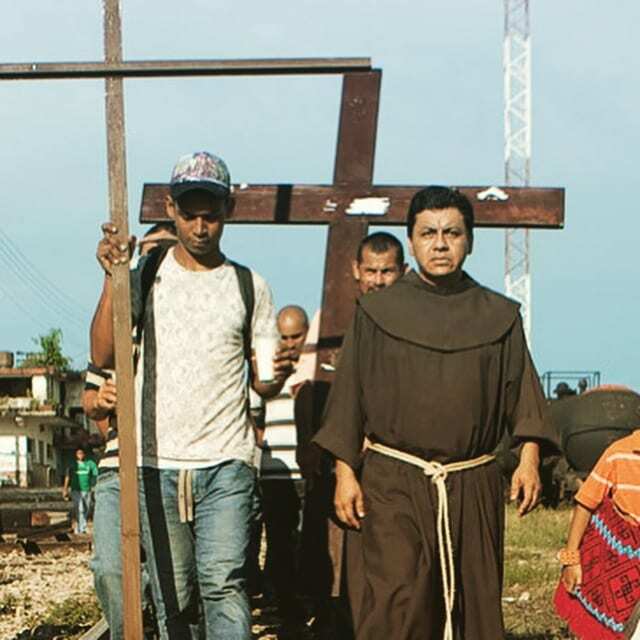 The pursuit of Justice, Peace and Integrity of Creation (JPIC) is one of the chief priorities of the Franciscans and flows naturally from the life of St. Francis and the Franciscan movement that he inspired in pursuit of the Gospel Life. Francis’s love of Jesus inspired him to public preaching, and to take on the concerns of others. He reached out to the leper, the poor, and the marginalized, recognizing Christ’s presence in them. He proclaimed God’s love and peace, actively fostering reconciliation between warring parties. In all of creation, he perceived God’s love and beauty. His life was marked by intense religious experiences, which drew him deeper into the mystery of God. Francis made the message of God’s love understandable to ordinary people. From Francis and the early friars, with their simple greeting of “Pace e Bene” (Peace and All Good) up to our current days, Franciscans have held the title “heralds of peace.” The violence of our world and the shattered lives of so many continue to cry out simply for peace. Franciscans and Franciscan-hearted people are needed more than ever to be entry points of God’s healing peace. 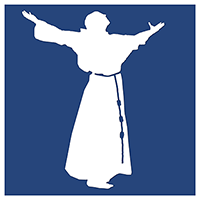 The Franciscan Order’s JPIC office at our General Curia in Rome, Italy, publishes a quarterly newsletter which can be viewed here. Past issues are available for viewing online or downloading. You can sign up to receive future issues of Contact via email.